From 2007 to 2015 we assisted in protecting and restoring coral reefs and the ecosystem on and around Koh Tao. 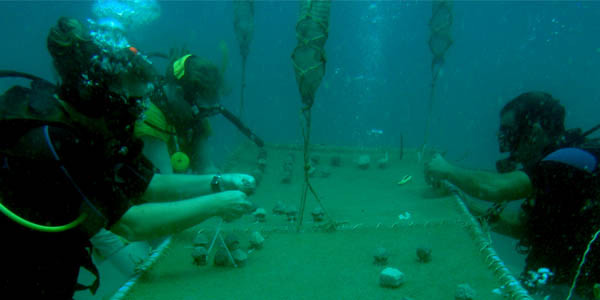 Here we learned the method to grow coral and designed artificial reefs. During our traineeship we built and placed the first artificial reef of the island. 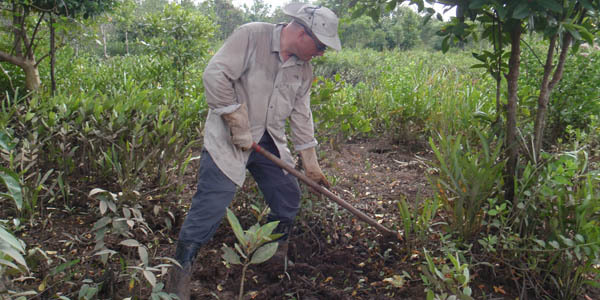 In 2010 we restore a mangrove, we removed nets from a coral reef, we fought a plague of thorn crowns and we monitored a coral reef. We also provided education to the local children. 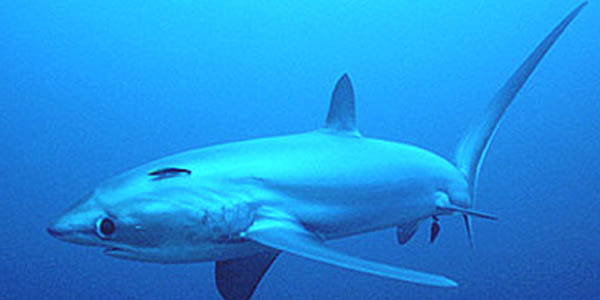 In 2009 we assisted in research on the thresher shark, near Malapascua, Cebu in the Philippines. We also give lessons on the only local school of the small island. 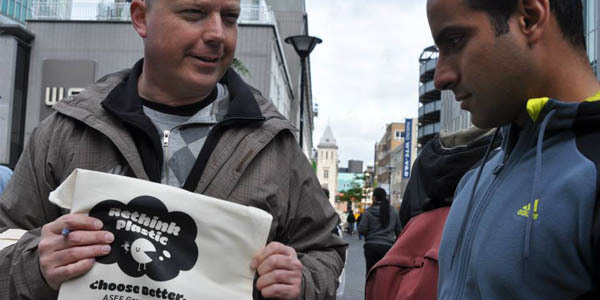 In 2012, six volunteers created a unique challenge to reduce the plastic soup and bring it to the attention of a broad public. In 2014, the inspiring challenge resulted in a movement in which 10,000 people, in 16 countries, promising not to buy new plastic for 1 week. This not only saved a lot of plastic, but also discovered new alternatives, shared tips and broadened awareness about the plastic soup. 'Our Common Future 2.0 is a crowdsourcing project to achieve a new, challenging and, above all, sustainable vision of tomorrow's society. With 400+ people a new Brundtland Report is written that is focused on the Netherlands of tomorrow. 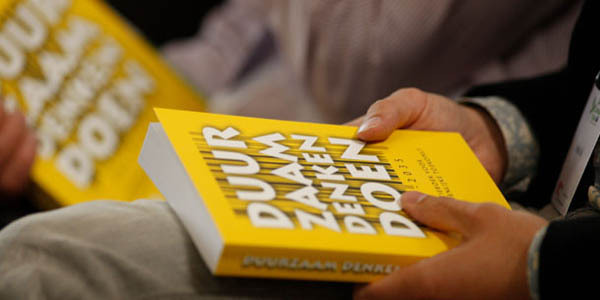 This unique think tank has laid the foundation for the book 'Duurzaam Denken en Doen'. It deals with nineteen current themes, from economy to spirituality and from leadership to waste. A vision is set for each of these themes and tips are given. Together, this provides a lot of ideas for everyone who wants to contribute to a sustainable society. This book wants to contribute to positive changes for the world of tomorrow.